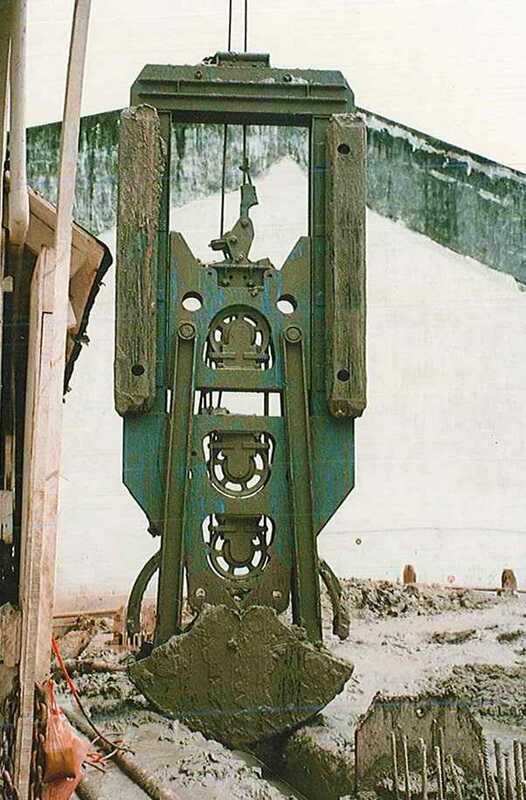 This models of rope grabs for diaphragm wall, are of sturdy design, manufactured using high quality steel. 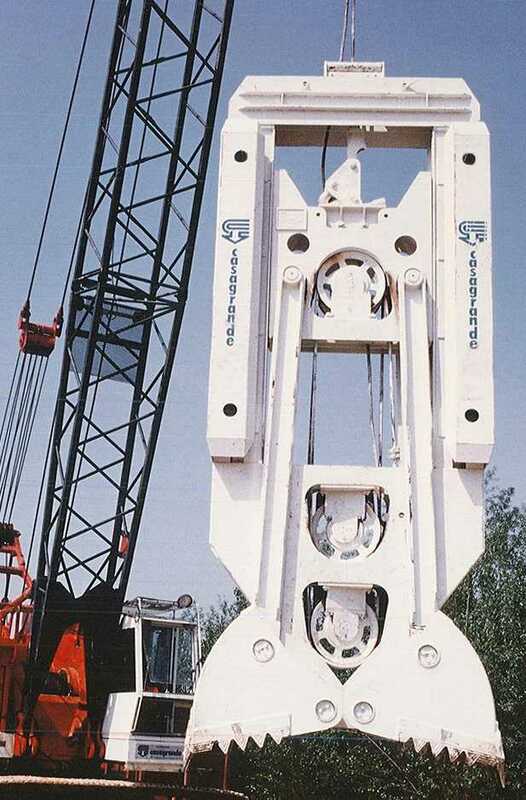 The internal sheaves are of large diameter to ensure extended rope life. 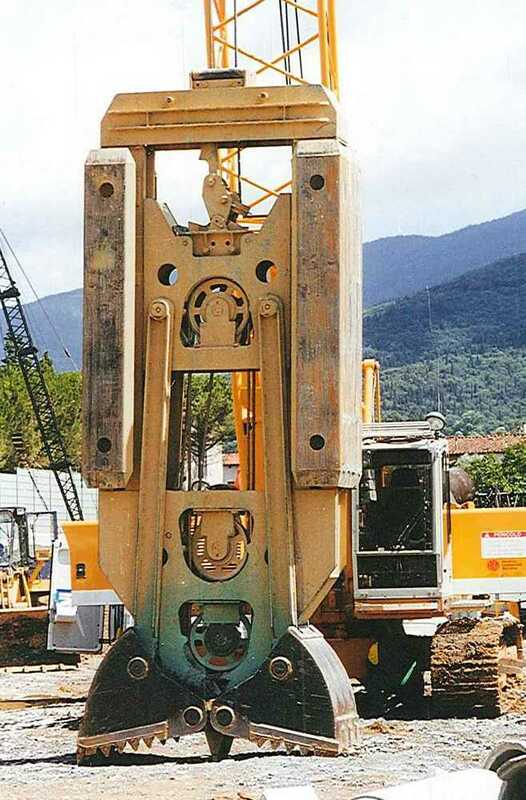 The sheave trolley and greasing points are designed for easy access and low maintenance time.